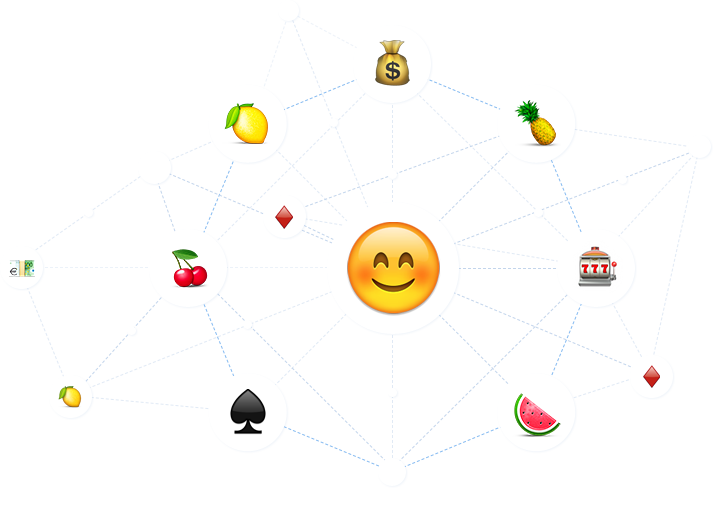 BotGaming is a blockchain powered gambling platform for messenger bots. Verifiability of odds and building users' trust represent our core values. This is why BotGaming has been built using open source PRNG to make interactions inside the game session transparent and verifiable. BotGaming uses blockchain protocol at the game’s session level. Once the game session begins, all transactions like slot machine spins or poker hands are gas-free and are processed almost instantaneously. Despite the high rates of growth of the industry, trust in online gambling is lacking. This problem covers all aspects of the gambling industry, from PRNG to payments. The combination of open source PRNG and the processing of all external transactions using the blockchain ensures provably fair gambling. 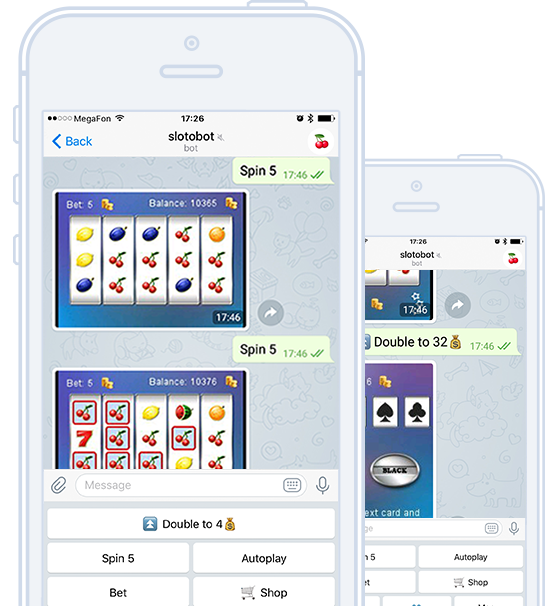 Mobile device users spend up to 70% of time using messenger apps, which make them especially promising to use as a mobile gambling platforms. A user doesn’t need to install a new application and ad traffic for messengers is significantly cheaper than usual mobile traffic. 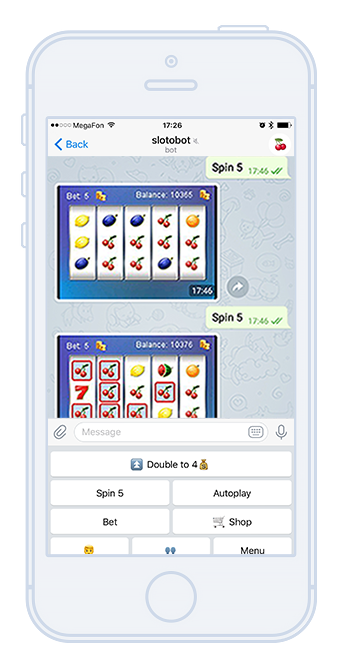 We started the development of the games for messengers in 2016, and initially we focused on a social gambling business model with monetization driven solely by in-app purchases. Our products were mentioned by Forbes, TechCrunch and CNet. 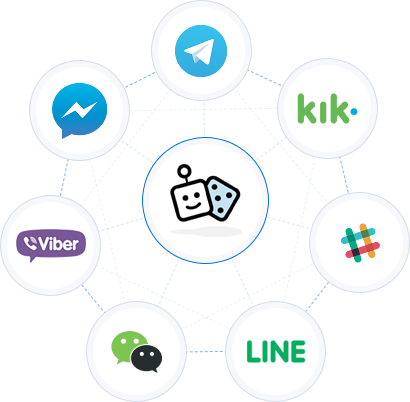 Moreover, Pokerbot is considered to be the #1 bot on Telegram. Copyright 2018. All Rights reserved. BotGaming ™ is registered trademark.